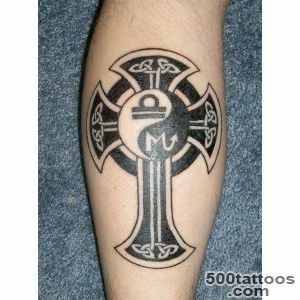 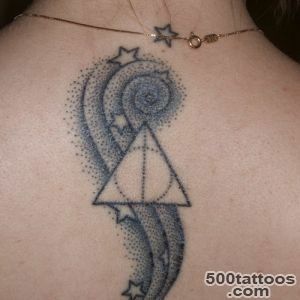 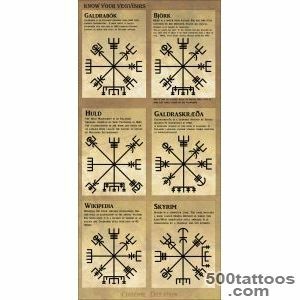 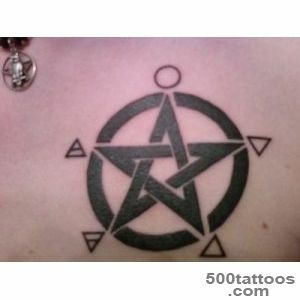 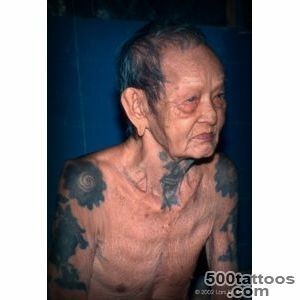 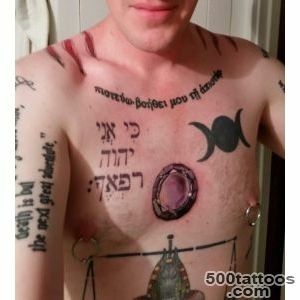 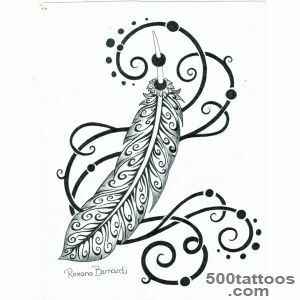 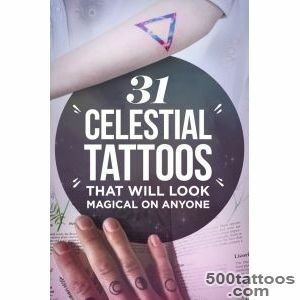 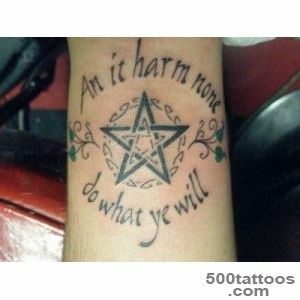 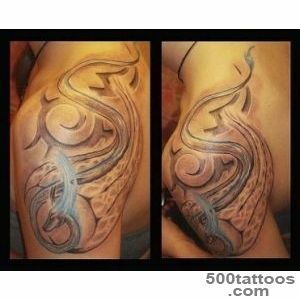 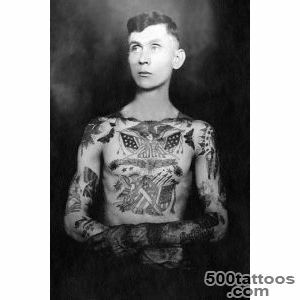 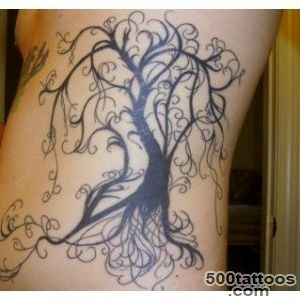 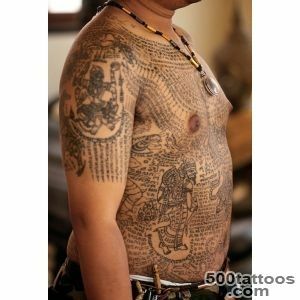 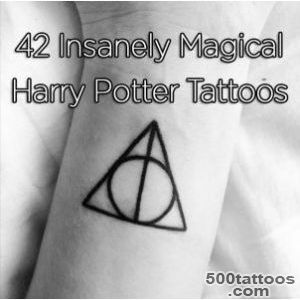 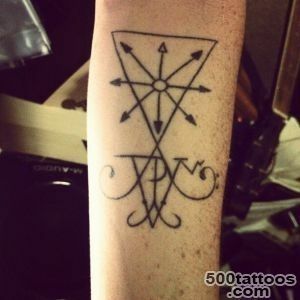 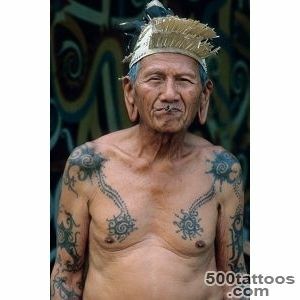 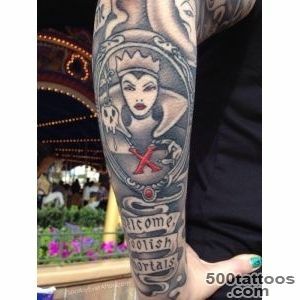 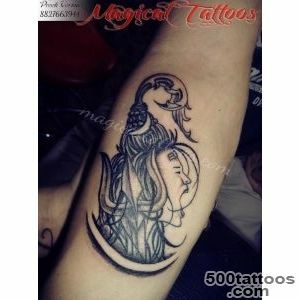 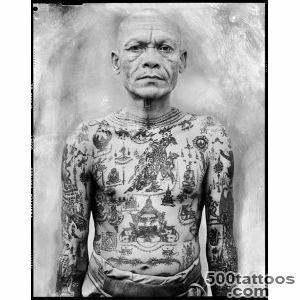 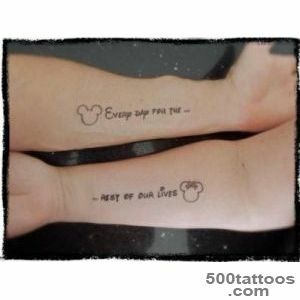 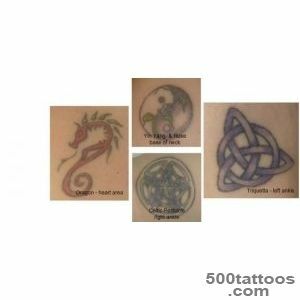 This type includes all tattoos have some mystical characters , runes that have supernatural properties . 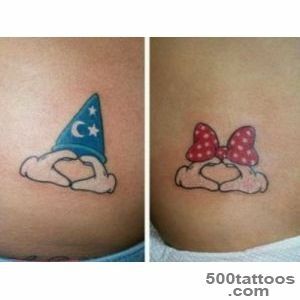 They believe that such images influence the behavior or event in people's lives . 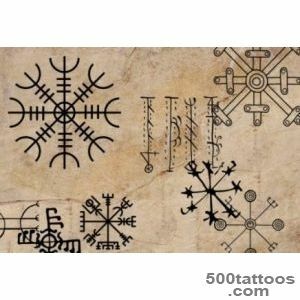 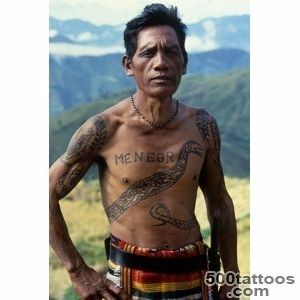 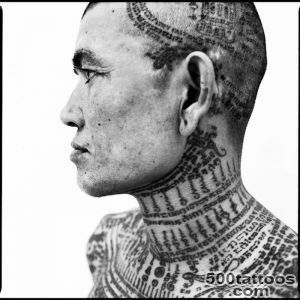 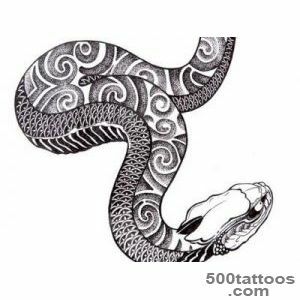 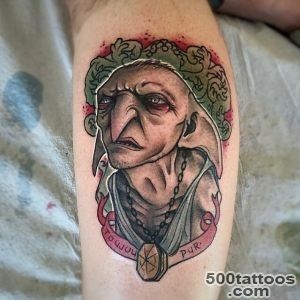 In reality, magical tattoo and their language is much more than we think ,we just do not always know and understand the true meaning of these tattoos. 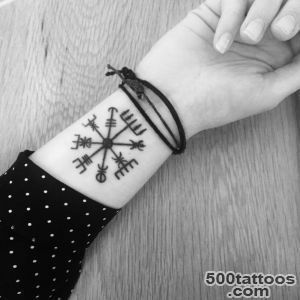 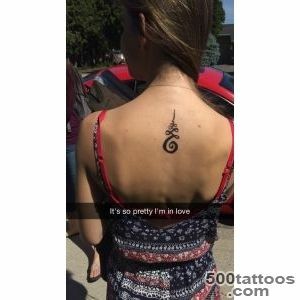 In life often occur cases where the tattoo is actually affect the events in the life of man therefore not desirable to apply himself to any picture, symbol or rune , not knowing the exact value . 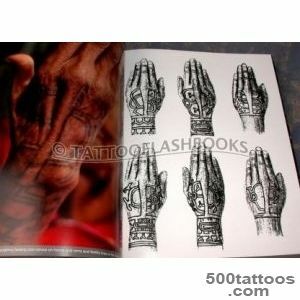 Each image and its image have their own energy force ,which may affect its owner . 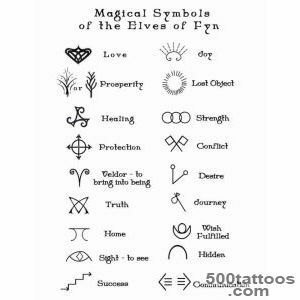 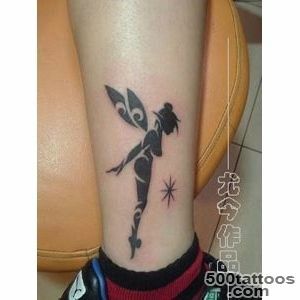 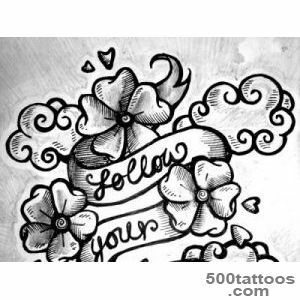 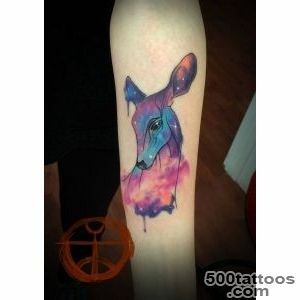 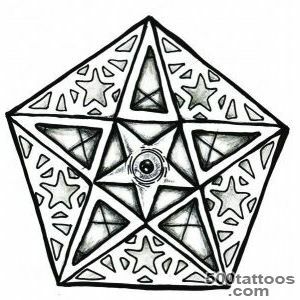 We recommend to do a tattoo with light , positive signs . 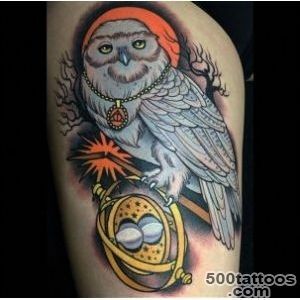 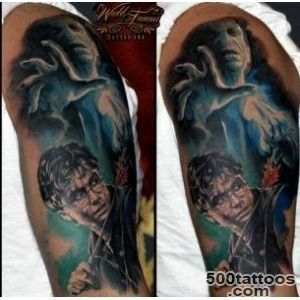 But still , the magic and the paranormal power of the tattoo will receive , provided that its own carrier believes that it can change his fate , otherwise nothing .